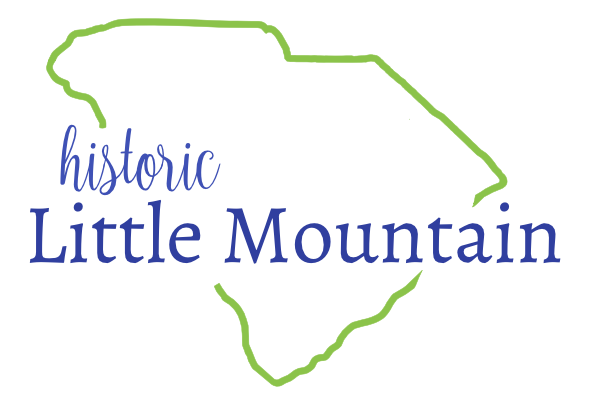 The Town of Little Mountain is now accepting proposals for lawn maintenance. To receive a copy of the RFP, contact Cindy Farr at 803-605-8777 or cindy.z.farr@gmail.com. Proposals are due by 5 pm on March 20, 2018. An award will be made on April 10, 2018.